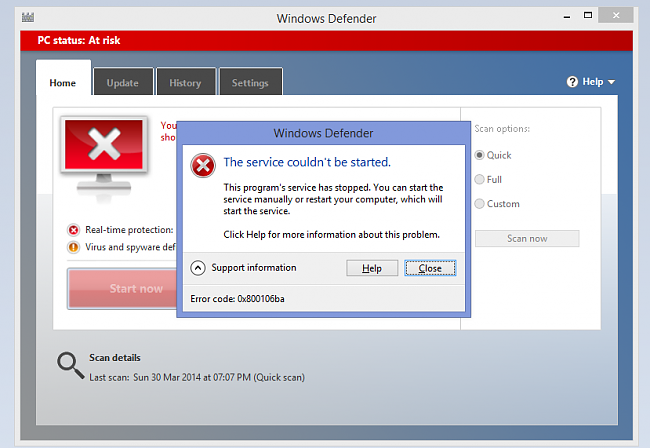 During the startup of Windows Defender, a system antivirus, some users may encounter an error 0x80016ba. 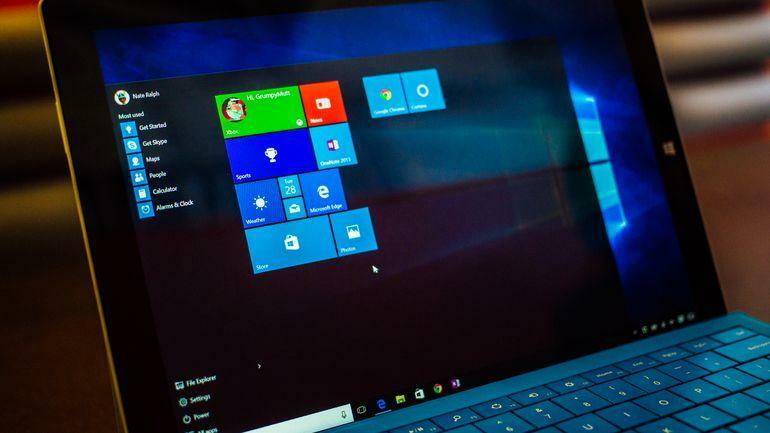 As a rule, owners of such operating systems as Windows 8 and Windows 10 face this problem. The cause of the error 0x80016ba is the third-party antivirus installed on the system, the absence of some updates, the disabled Windows Defender service or damaged system files. Fortunately, in most cases, fix 0x80016ba is easy. 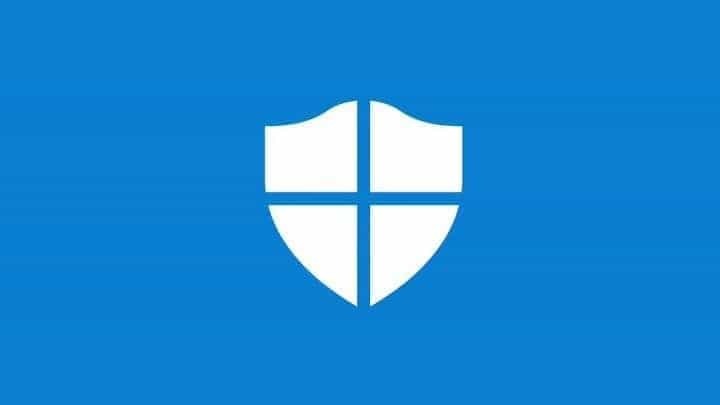 As we have already said, Windows Defender is a system antivirus developed by Microsoft itself. 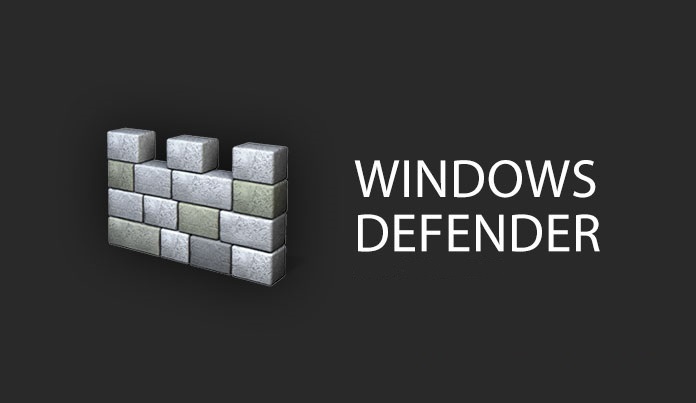 In order not to create various conflicts in the operating system, Windows Defender automatically stops its work as soon as other software that provides similar protection appears in the system. Error 0x80016ba – possible conflict between the system antivirus and third-party. If you have a third-party antivirus installed on your computer, all you need to do is delete it. Given that you are trying to run Windows Defender, you definitely do not need an antivirus from other developers. If the problem really was a conflict – error 0x80016ba will disappear. It’s worth noting that sometimes Windows Defender can refuse to start at your command simply because there are no specific updates in the system. To verify this, you only need to perform an update check, and then install everything that will be found by the system. 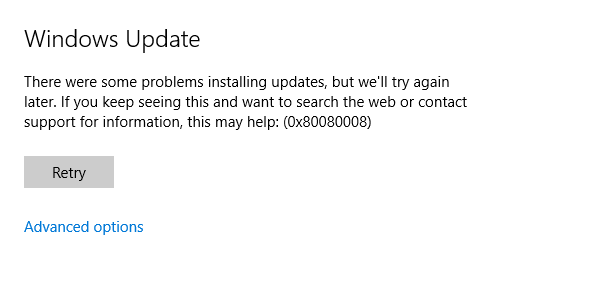 Do not know how to start checking for available updates? No problem, now we will show you everything. click the “Check for Updates” button. If the system detects any new updates, it will automatically install them. 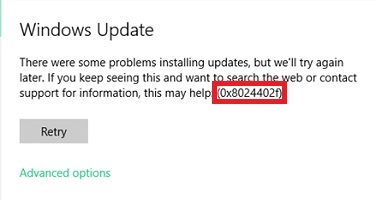 Once the installation is complete, restart your computer and try running Windows Defender again to check for error 0x80016ba. This problem could occur as a result of a sudden shutdown of the Windows Defender service. Check whether this service is enabled is simple enough, and we will now show you how to do it. Pay attention to the “Status” line. By value in this line, you immediately understand whether the service is working or not. If it is stopped, you need to click on the “Run” button and select the option “Automatic” from the drop-down menu of the launch type. However, as some users have noted, the type of startup of this service can sometimes not be changed, for the reason that the line with this drop-down menu is grayed out. Once you’re done, try restarting Windows Defender again. If the above service was disabled, error 0x80016ba should be fixed. It is worth noting that some software is also able to come into conflict with the Defender. However, it is extremely difficult to determine what exactly creates problems. However, using the restore point, you can get rid of the software that may be causing the problem in the face of error 0x80016ba. select the restore point and start the recovery process. Your computer can reboot in the process, but it’s completely normal, so do not worry. Once you are logged on again, try running Windows Defender. 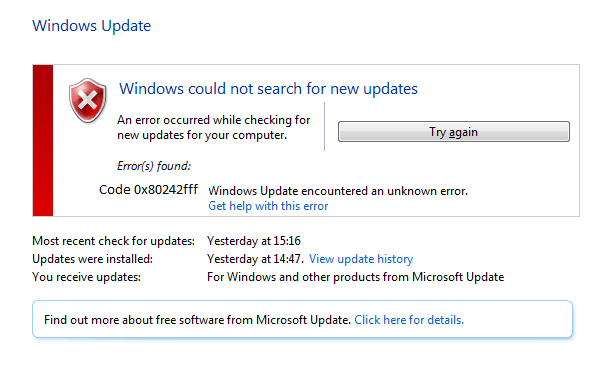 This time, error 0x80016ba will definitely be fixed.